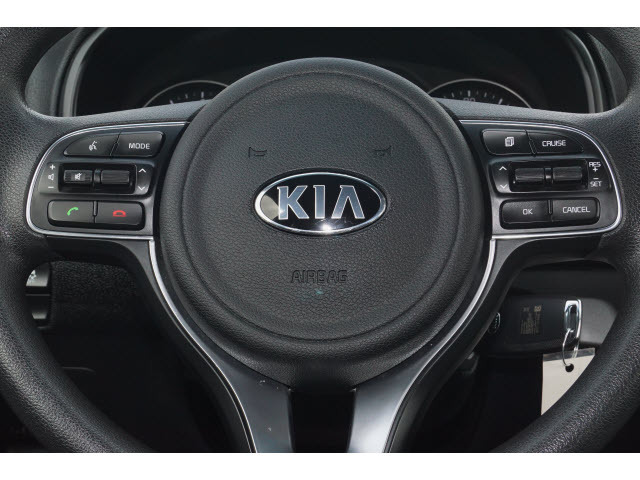 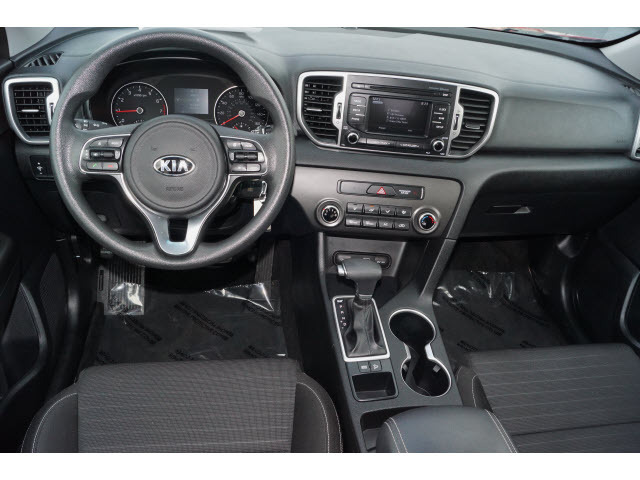 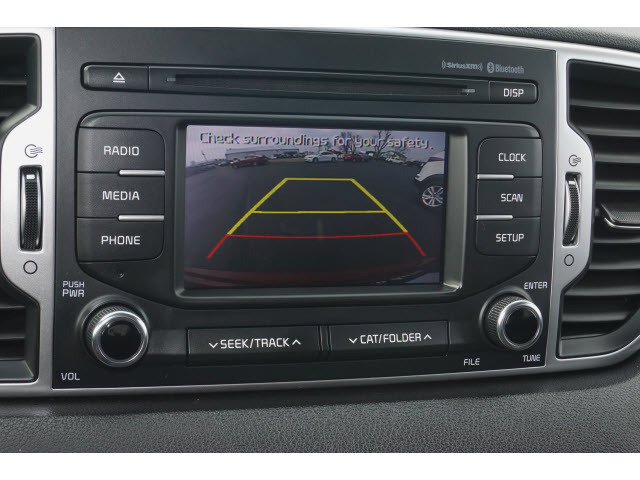 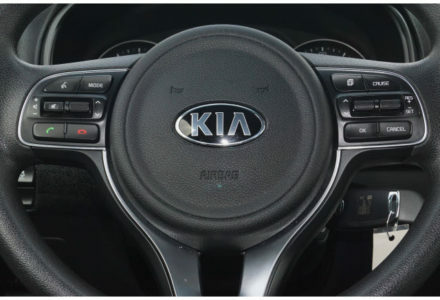 This 2018 Kia Sportage has a comfortable and quiet ride with a beautiful interior. 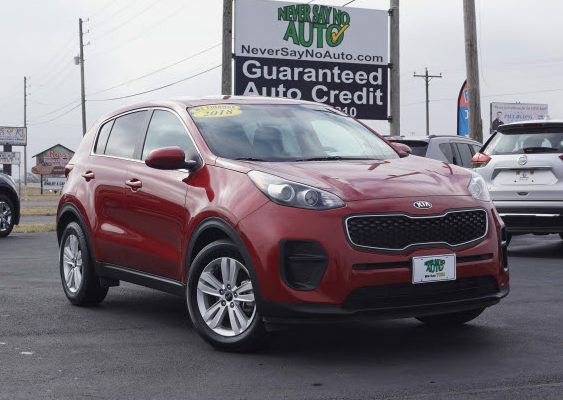 The Sportage offers great functionality with plenty of rear cargo space, and excellent fuel economy. 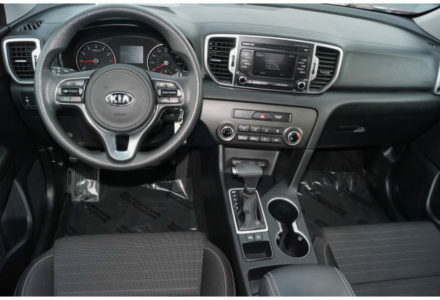 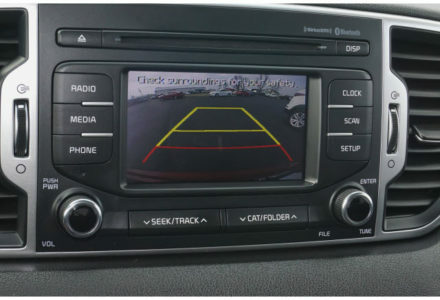 The Sportage also boasts impressive safety scores & great modern tech. 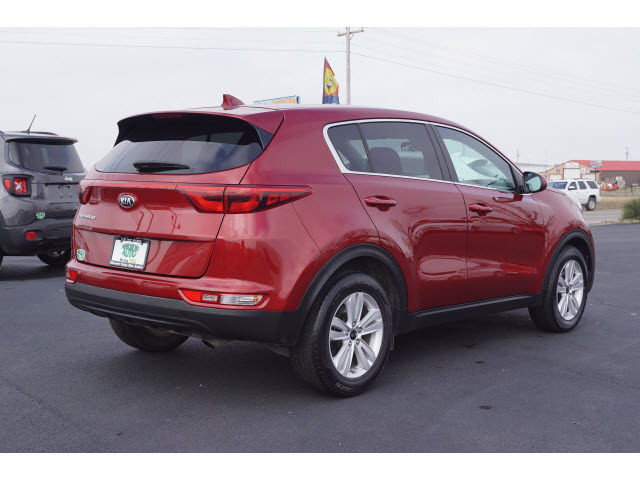 Come into our Bolivar location and test drive this one today. 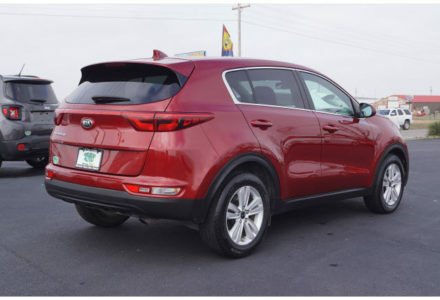 In government crash testing the 2018 Kia Sportage received a perfect 5 out of 5 stars for overall safety, with 4 out of 5 stars for driver side and 5 out of 5 stars for passenger side protection.